With the the increasing heat of summer many aromatic herbs are bolting, their leaves becomes different in shape and aroma, and shouldn't be harvested anymore. 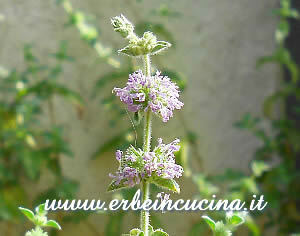 Pennyroyal can be harvested during blooming, like mint varieties, and flowers can be stored or used fresh in salads. 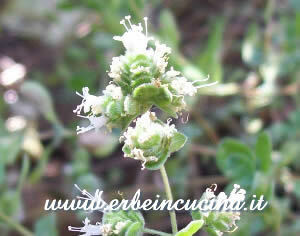 Marjoram and oregano should be harvested during the flowering. 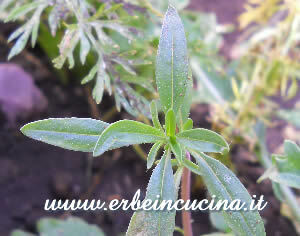 I sowed anise during spring and now the plants have tender green leaves that can be used as an aromatic herbs. 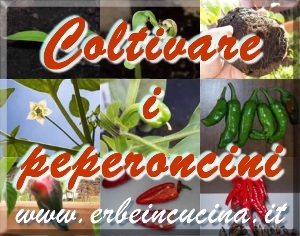 I hope they will produce the anise seeds soon. 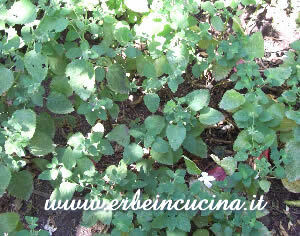 The lemon balm is growing well in a shaded area of my garden. 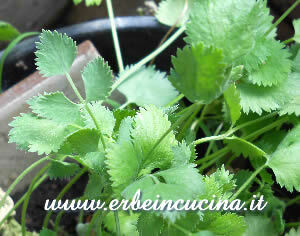 It can be harvested for storing it or to make many recipes like the delicious Lemon Balm Jam. I sowed many savory seeds but only one sprouted. I will harvest it soon. 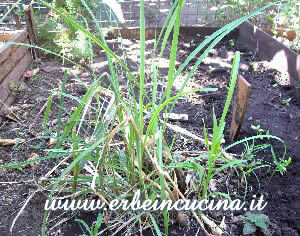 During the winter the aerial part of the lemon grass has dried up, and now new leaves emerge from the stem at the base. 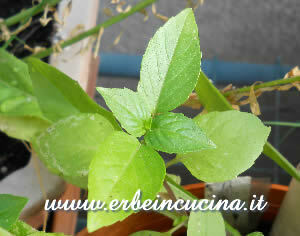 Thai basil is a resistant variety of basil with sharp pointed leaves and a wild taste with a citrus aftertaste. I'm adding lemon grass and thai basil to my Asian Aromatic Mixture. 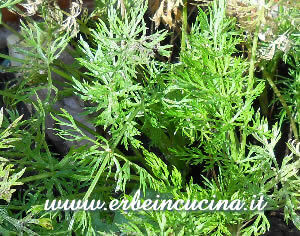 The caraway is typical of northern Europe and here in Sicily suffers from the heat. 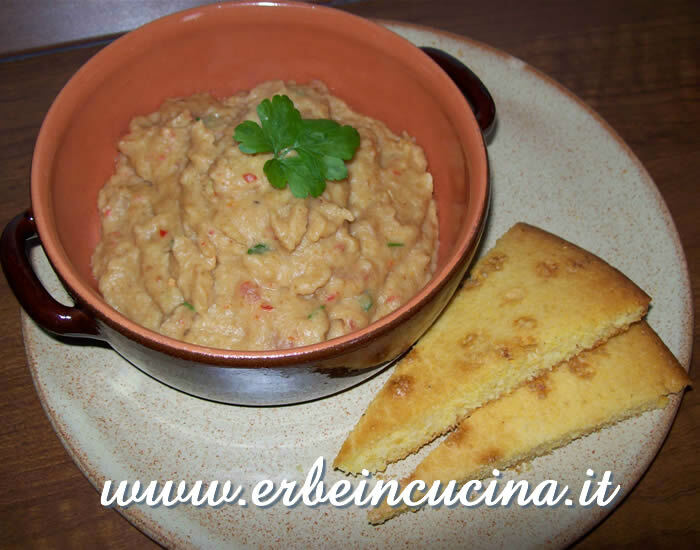 Its feathery-looking leaves have a slightly spicy taste, and can be used fresh. 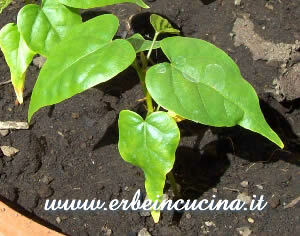 I sowed again achiote or annatto, because my last plants died during the winter.